Today I have some works in progress to show you, some lovely things and I announce the giveaway of lovely Fondant Fibre goodies but mostly I go on and on (and on and on and on) about my new crochet obsession! 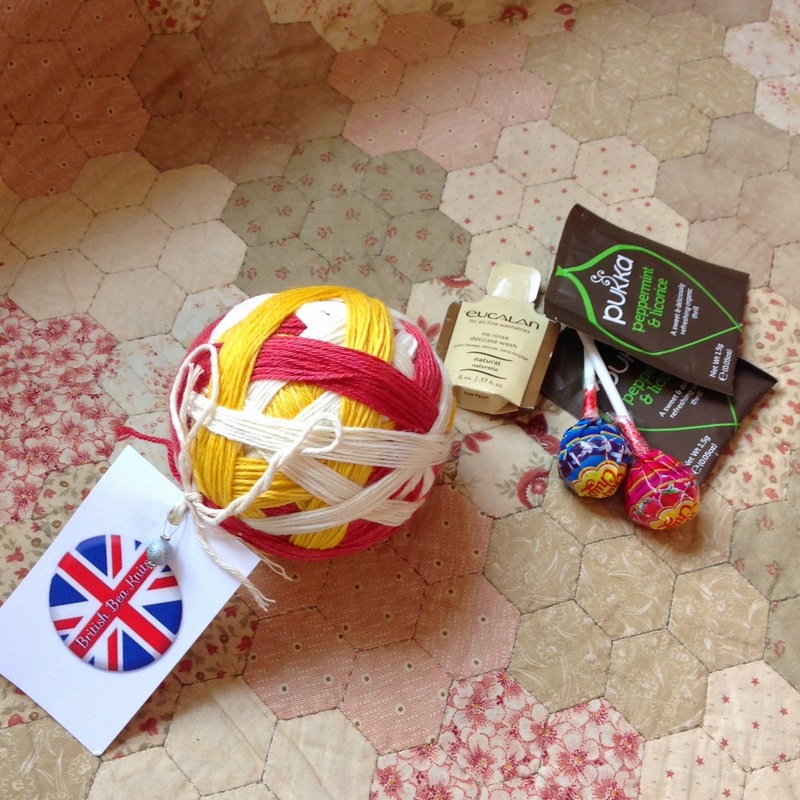 Deb from Fondant Fibre very kindly donated some beautiful yarn and handmade knitters soap to giveaway. Inspired by one of my favourite purchases from Fondant Fibre last Halloween, my fantastic 'IT' kit I would love to know what film would you like to inspire a crafty kit? I have just discovered your podcast and am enjoying working my way through the episodes from the beginning as I learn to knit socks! I am a quilter mainly, so have been admiring your mum's quilts too, and embroiderer, but sock knitting is fast becoming an addiction. You do a great job on the podcast. And I joined your Ravelrygroup this morning. Hello Dani. I have only recently discovered your delightful podcast and am enjoying learning to knit socks while catching up with past episodes. My main craft is quilting so am also admiring your mum's work. I embroider a bit, and am learning to weave, but the sock knitting is definitely addictive! A lovely,inspiring podcast. Thank you.